Are you sure that your desktop has an Ivy Bridge CPU and USB3.0? if not, you can't use this BIOS to update your PC. yep, that BIOS is not suitable for your PC. 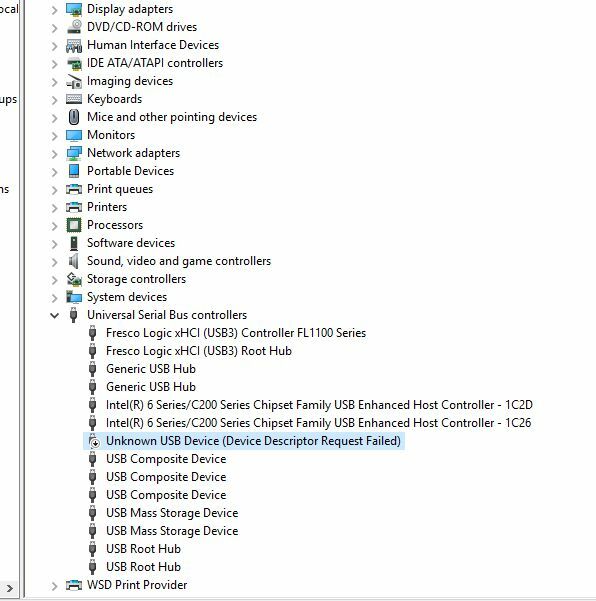 About USB issue, i had a similar issue on my PC too: which driver have you installed? Have you tried with Microsoft default too? Thanks for confirming the bios issue. With regards to the USB drivers, yes I've tried the defualt drivers from Windows since Gateway/Acer does not have any specific USB drivers my computer. One day all of a sudden, all of the USB ports on the back of the PC attached to the motherboard stopped working and my internal card reader intermittently stops being recognized by my computer. I've check it thru disk management when they disappeared from My Computer screen. Thanks again. 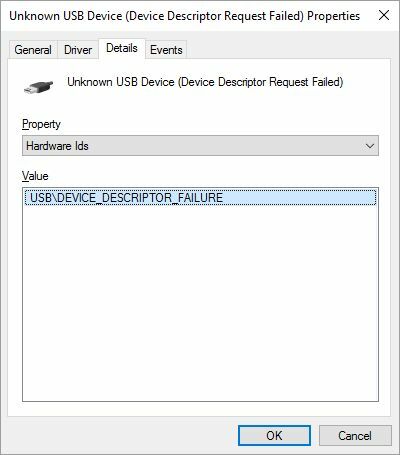 double click on device manager, the crazy USB that's not working, click on Details, scroll down on the drop down menu, choose HardwareID. highlight the first string and then copy and paste it here. Have you already tried to do a CMOS reset? Have you already tried to disconnect the Card reader and check if the USB works? Below is the screenshot for the HardWareID for the crazy USB. No not yet. I will try resetting the CMOS and will post back. Yes, I've diconnnected the card reader from the mobo and the USB ports on the back still did not work. Hopefully, resestting the CMOS will correct the issue. I will post back afterwards. Under events tab, what's reported? also on the General tab. Please see below. I've provided a screenshot of the events tab along with the individual events that were logged for the 4 events that are logged over and over again. 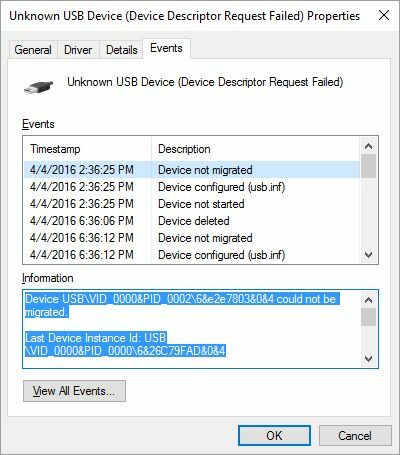 Device USB\VID_0000&PID_0002\6&e2e7803&0&4 could not be migrated. Device USB\VID_0000&PID_0002\6&e2e7803&0&4 had a problem starting. are your mouse and keyboard USB? are you connecting them to the USB 3.0 port? Mouse and Keyboard are both USB. No they are not connected to USB3.0 ports. Since the back USB ports stopped working, I have them connected to the front USB ports which are both USB 2.0 ports. at the end, i think that message is related to USB back port issue, try a CMOS reset but i doubt this can fix it. I agree. 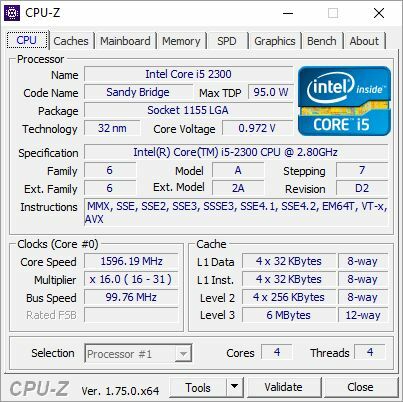 I've restored BIOS to factory defualts and the issue still persists. I guess I'll just live with this until I junk the motherboard or the PC in it's entirety. Thanks for your efforts.